Franchising is basically a business technique or method of distribution of products or services. Food franchise is one of the fastest growing categories over past one decade. Foodservice industry continues to expand rapidly; innovative models have entertained consumers on regular basis. Despite continuing competition in the worldwide business environment, international foodservice industry is growing rapidly in emerging markets. But there are few questions always arise when anybody investing in franchised business such as total investment, royalties, franchisee fee, marketing and ROI (return on investment). As per reports, food intake away-from-home is getting popular day-by-day in India as well as globally. Any company or individual agree for franchising when products or services will be popular among customers in local area. 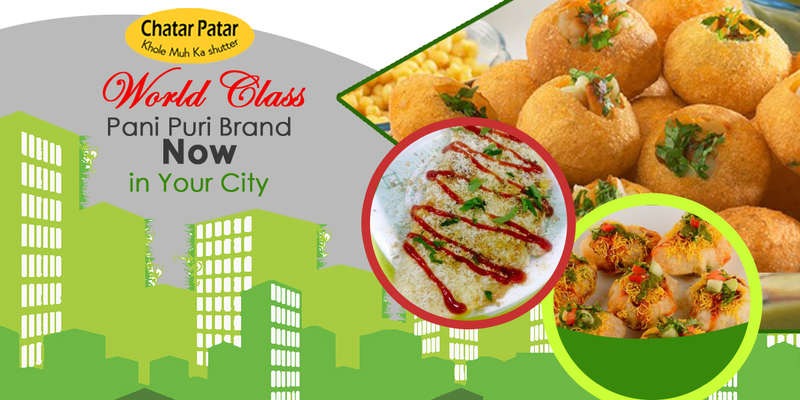 For example, Chatar Patar is Indore based street food brand but it has gained recognition at national level because of brand awareness and value. Franchise fee decided on basis of current market value and demand of particular brand. 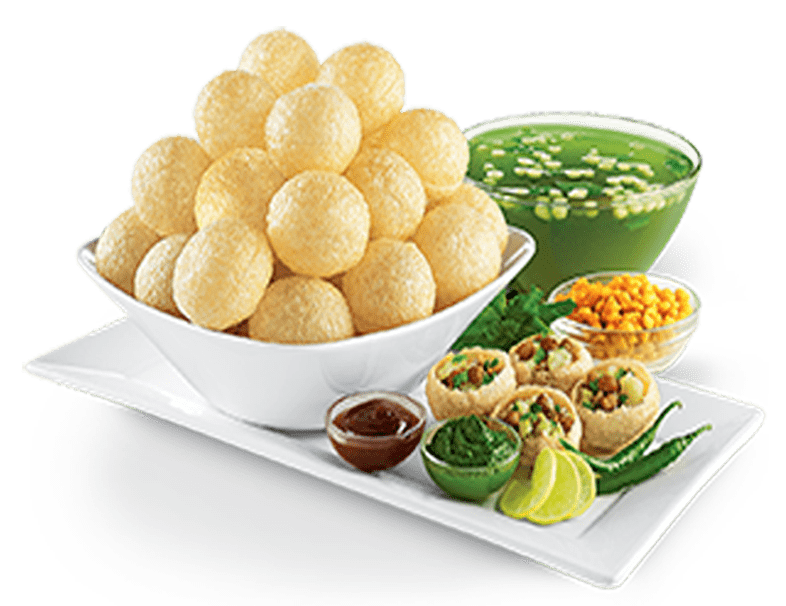 Large food franchise players charge huge amount as they have maintained tremendous popularity and also customer love their services. Franchisors take fee in order to give rights to franchisee to use logo, brand name, trade or service marks & other intellectual properties. There is agreement for specific time period singed between franchisor & franchisee. Franchise fee can also be considered as intangible, some companies don’t charge extra money for marketing, training and other support. At present Chatar Patar is focusing mainly on FOCO (franchise owned company operated) models where franchisee only pay a specific amount. On the basis of investment, company share revenue with franchisees, in addition Chatar Patar has also maintained world class market place as investors from foreign countries also show interest. It is to be concluded that franchise fee is taken by franchisors to manage certain intangible assets.